Julie the owner was there to greet me. When she took me to my room she went through everything with me. Then I needed to get some toiletries from the chemist that I forget to bring, she offered to drive me to the chemist & local stores which she did , then said she was going to pick up some fish for dinner & asked if I would like some. Such a beautiful lady she is like a Mum away from home. Love her. In the fridge was fresh bread & It was Healthy she had put a couple of slices in a glass container in the fridge & the rest of the loaf in the freezer . There was all kinds of tea bags in a beautiful wooden box. Also in the glass case was about 4or 5 different coffees , a carton of fresh milk & plenty of dishes in the cubbeards. Hosts were very helpful and friendly. Great location! Next beach, Cafes and restaurants. Private parking. Breakfast included. Good home made jams. King size bed was perfectly comfortable. Spacious room. Good size kitchen. We had a lunch or dinner at spacious balcony. There are air conditioning and fire place. Double showers. Spacious bathroom. I love everything there! We definitely come back again such a lovely place to stay. Bed was so comfortable. Friendly welcome. Beautiful bathroom. Would stay there again anytime. McLoud House is located in a very beautiful part of SA. Staying at this lovely historical guest house,was like home away from home. Our hosts were wonderful and so many special touches were added which included home baked biscuits to have with a cup of tea/coffee, home made jams for breakfast toast and a complimentary bottle of wine to enjoy on the balcony, whilst watching the sunset over the ocean . Would have loved to stay much longer and hope to return one day in the future. 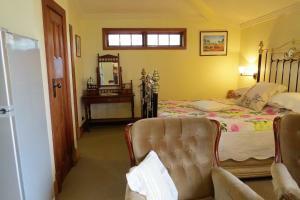 What a surprise - a lovely, quirky retro cottage rooms with balcony views of the Noarlunga beach and surrounding hills. 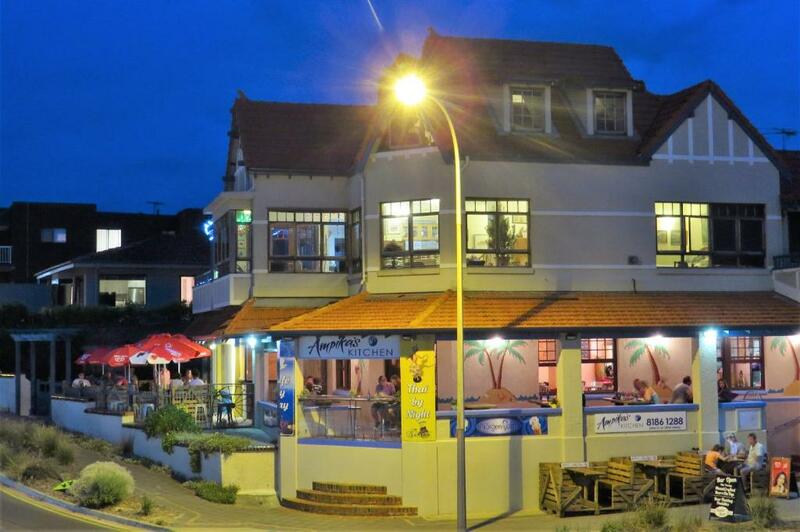 Excellent location - across the road from the beach and access to great restaurants. The room was very comfortable and the bathroom very spacious, clean and fabulous bath and separate good shower. The bed was also very comfortable. We were pleasantly surprised with the kitchen and goodies supplied for breakfast, ie cereal, bread and jams, real milk, assorted teas and coffee and welcome bottle of wine and cookies. Yum. Great location. Has all the facilities required. Plenty of space. It was like being in an Agatha Christie novel. We loved all the bits and pieces that made it more homely than hotel like. The setting was beautiful too. Had an amazing stay at Julie and Bobs guesthouse. Julie and Bob were very lovely and helpful. The room was very spacious and clean with a massive comfy bed. The room had a beautiful big bathroom with double shower and a huge balcony which was amazing. Also being close to restaurants and shops. Home made Welcome cookies and jams was also a nice touch. I will definitely be back. 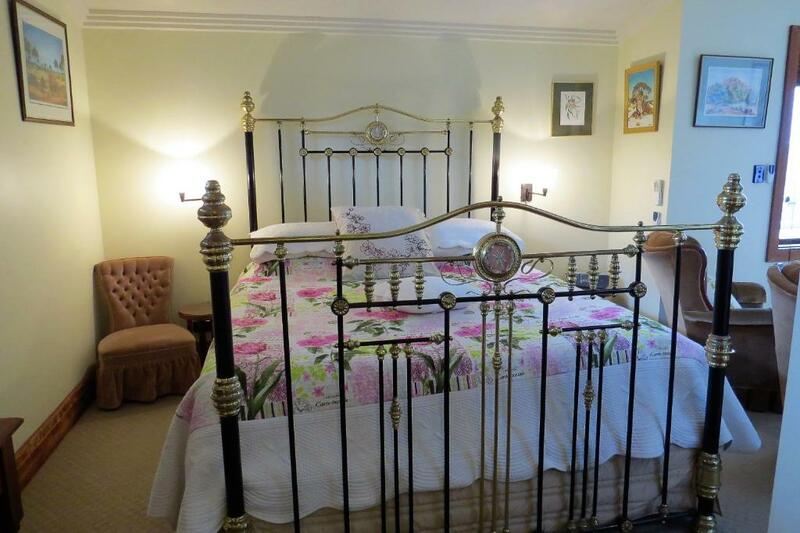 Lock in a great price for McCloud House – rated 9.6 by recent guests! 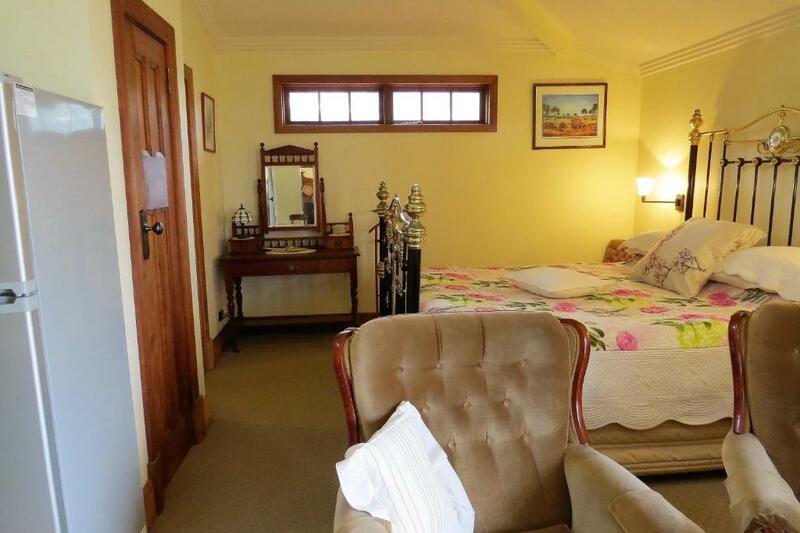 McCloud House offers self-contained apartments, just 3 minutes’ drive from Christies Beach and 15 minutes’ drive from Mclaren Vale wine region. Adelaide city center is 36 minutes’ drive away. Each apartment at Noarlunga Mcloud House features a balcony, dining table, fireplace, flat-screen TV and a DVD player. Some have beautiful sea views. You can enjoy a meal at the on-site restaurant or prepare your own in your private kitchenette. You can also use the communal barbecue facilities available. This property also has one of the top-rated locations in Port Noarlunga! Guests are happier about it compared to other properties in the area. 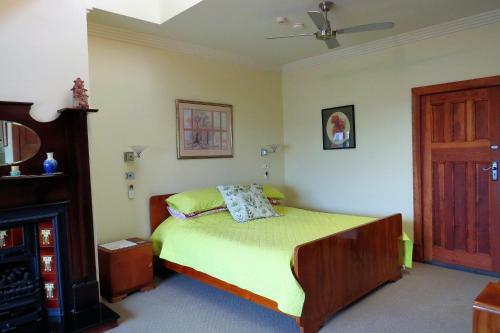 This property is also rated for the best value in Port Noarlunga! Guests are getting more for their money when compared to other properties in this city. When would you like to stay at McCloud House? 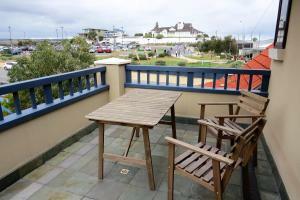 This apartment features a private entrance and a balcony with sea views. It also includes a bathroom with both a bath and a shower. 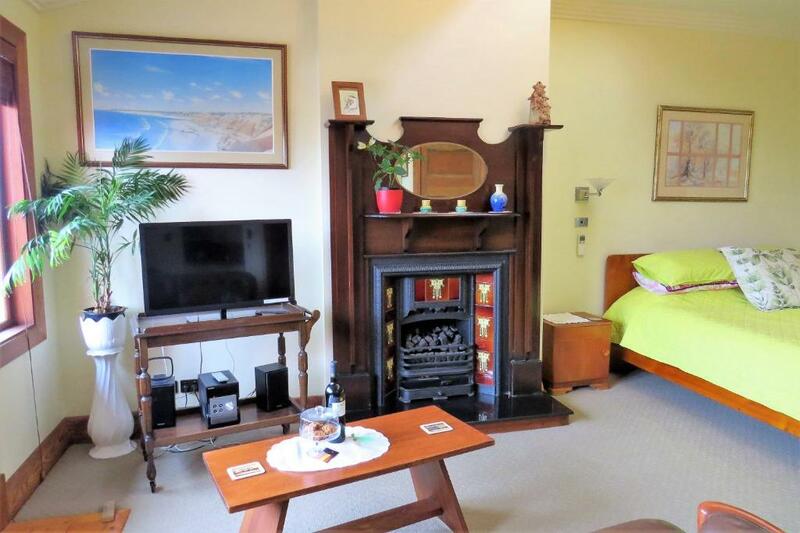 This apartment features a kitchenette, flat-screen TV, DVD player and a balcony. It also includes a bath and a shower. This apartment has a tile/marble floor, electric kettle and DVD player. 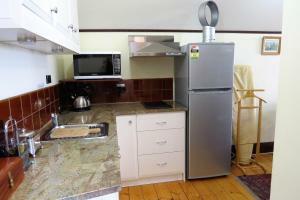 This apartment features a DVD player, tile/marble floor and kitchenette. McCloud House was built on the beach front opposite the jetty by the McCloud sisters in 1929. Built as a guest house it has now been renovated in the character of the 1920s. It has a residence for Julie and Bob, two studio apartments, and the original dining room is now an excellent Thai Restaurant named Ampika's Kitchen. 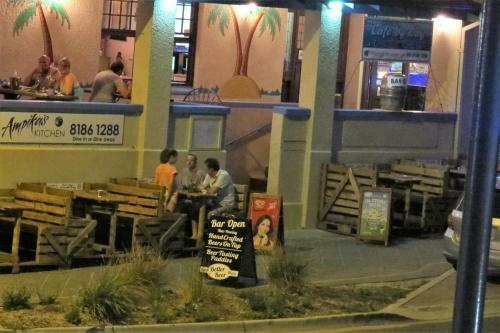 Port Noarlunga has maintained its village feel while having the advantage of being in the suburbs of Adelaide. It has many cafes, restaurants, little shops and an Institute built in the 1920s which is an art gallery and entertainment centre. The beach encourages people to stay and swim or wander along its shores, or just sit and take in the views of the jetty and the reef. House Rules McCloud House takes special requests – add in the next step! McCloud House accepts these cards and reserves the right to temporarily hold an amount prior to arrival. Please inform McCloud House of your expected arrival time in advance. You can use the Special Requests box when booking, or contact the property directly using the contact details in your confirmation. Breakfast ingredients available as a courtesy. There was nothing I didn't like such a beautiful couple , so willing to help & make your holiday perfect . I will definitely be calling the MacCloud house a home away from home. The 1930's styled room and decor. There was no English Breakfast tea in the tea caddy... yes first world problems i know. Fantastic location, hosts and accommodation. Loved the decor and homely feel, didn't want to leave. 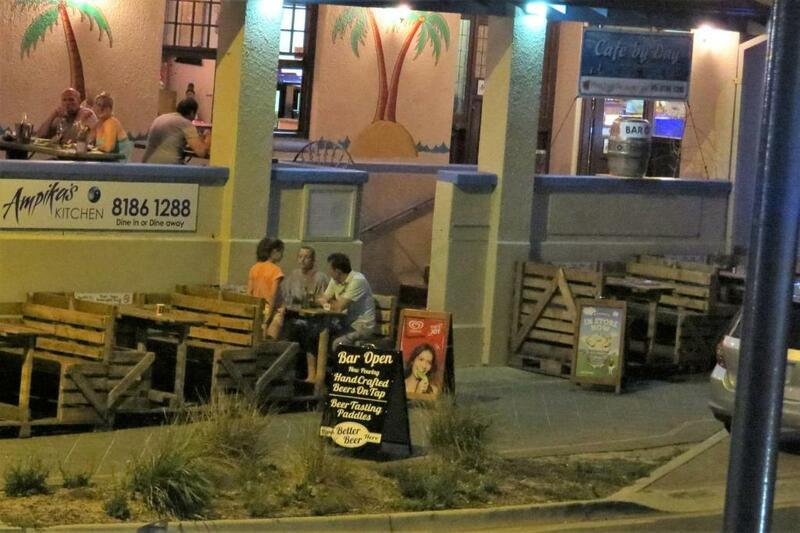 Gorgeous views and right on the beach with plenty of dining out opportunities if you don't feel like cooking. Great location very peaceful and hreat hosts. Great location and cosy room.